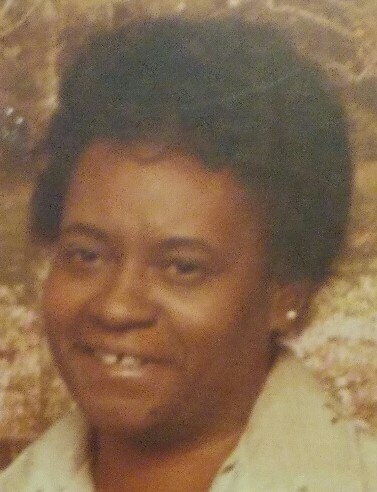 Mary E. Morrow (White), 76, of Rock Island passed away on March 30 at Unit Point in Rock Island. Visitation will be held from 10 – 11:00 a.m. Saturday at Destiny Baptist in Rock Island. Services will follow from 11 a.m. – 12:00 p.m. Burial will be at a later date. She was born in Memphis, TN. She was married to the late James L. Morrow, Sr. Survivors include four children; Delano White; Rachel Morrow; James (Kelly) Morrow; Michael Morrow. Her brother Louis (Jenifer) White; sister, Shirley (Steven) Cook; sister Laura Veasey (White). Sixteen grandchildren; 25 great grand children and several nieces and nephews. She was preceded in death by her daughter, Pamela White and her Mother Elizabeth Wren. Everyone who knew Mary loved her. Her pride and joy was her family. All memorials can be left with her family. Online condolences may be left for the family at www.orrsmortuary.com.